Stock Low : 671 items left. 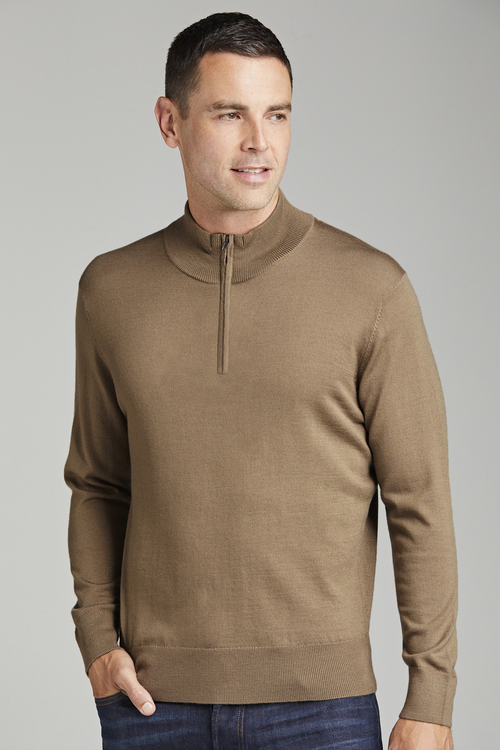 Rug up and look good this coming Autumn/Winter in the latest styles from Southcape, like this Merino 1/2 Zip Jumper. 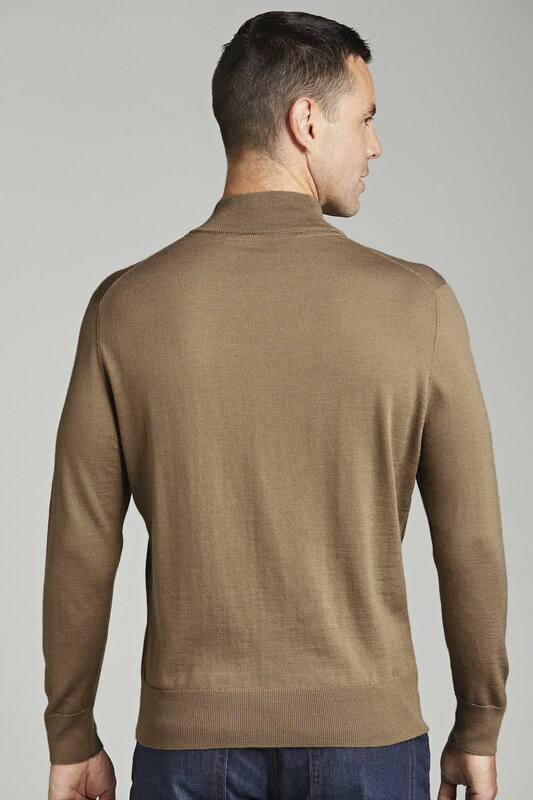 Featuring a collared neck, long sleeves and rib detail at the neck, cuffs and hem, this style comes in several great colours and can be worn from day to night depending on the event. A great casual look when paired with t-shirts and jeans or worn open with collared shirts chino pants and men's boots for dinner and drinks.